If you're in need for an affordable phone case that doesn't skimp on protection or fashion, the NuGuard KX Case is a great option at around $25. Applying protector may be difficult for some, but simply re-try! 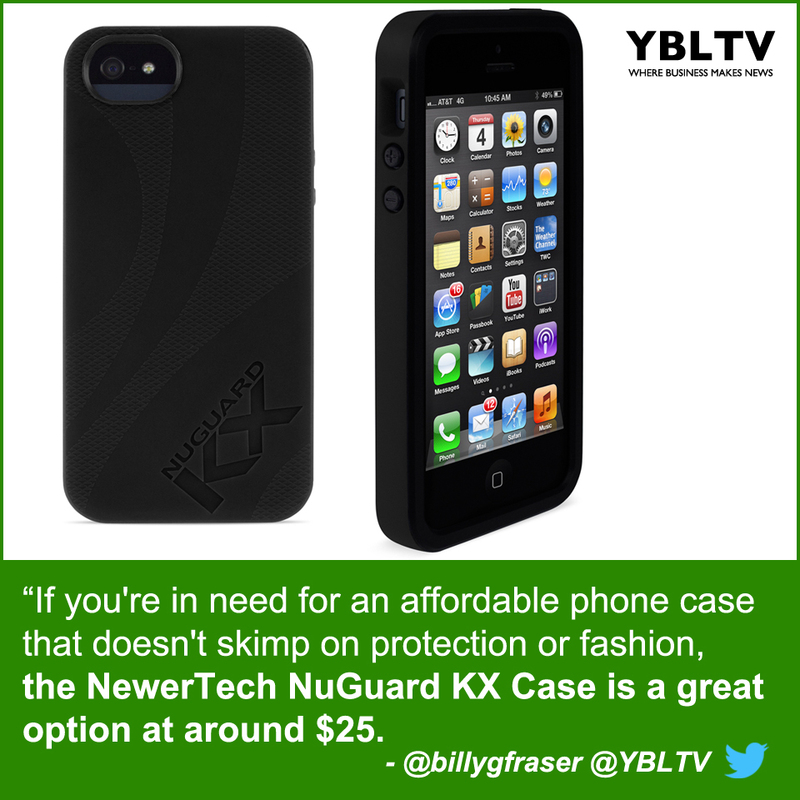 YBLTV Product Review by William Fraser: Stay Safe this Holiday Season with the NewerTech NuGuard KX Case and KXs Screen Armor. Much like insurance, we often neglect the safety of our expensive smartphones until an accident happens. However, we don’t always want to compromise fashion for functionality, so what do we choose? Well, the NewerTech NuGuard KX Case and KXs Screen Armor I received to review provide a brilliant solution. The case and screen protector come separately but work together to create a snug protection. Have you ever felt like you needed the hands of a heart surgeon to put on a screen protector correctly? It is a fickle process, but the KXs Screen Armor allows for any adjustments if you mess up, like I did on my first try. The armor is much more thick than my previous screen protector, but there are no issues with the touch screen sensitivity. It seems so far that the armor better resists the oils and dirt from your hands, so you can thankfully avoid the greasy phone look. The NuGuard KX Case from NewerTech installed quickly over my iPhone 5 and fit perfectly with the screen protector. Usually, the most protective cases on the market are bulky and cumbersome in your hands or pocket, but this case isn’t nearly as noticeable. The protection of the case itself is interesting, as the interior boasts a gel that absorbs the energy from most impacts. However, since both these products fit together perfectly, it’s important to line up the KXs Screen Armor correctly. Any slight mistakes during the application process will result in the case pushing on the thick screen protector, creating bubbles underneath. But if you run into any problems like this, you can always re-apply the protector. If you’re in need for an affordable phone case that doesn’t skimp on protection or fashion, the NuGuard KX Case is a great option at around $25. Coupled with the KXs Screen Armor for around $12 and you create a perfect fit that will truly protect your phone from most disasters. 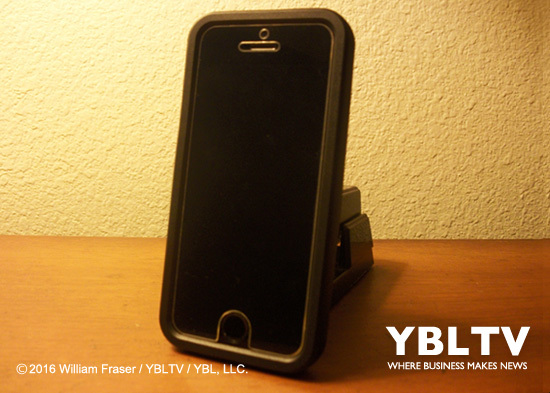 Disclosure of Material Connection: YBLTV Writer / Reviewer, William Fraser received NewerTech NuGuard KX Case and KXs Screen Armor for free from NewerTech in consideration for a Product Review.